When you can finally speak another language well you start trying to push yourself and your abilities a little further. You start thinking hey, I’d really like to be fluent soon, so what can I do to make that happen? I’ve lived in France for four years now and being in a relationship with a French guy it suddenly came to my attention that the one thing I didn’t really know or use was French expressions. As in English, expressions and idioms are used on a regular basis in French and knowing or being able to use them can really help with the integration game. The French are extremely protective of their language, hence the Alliance française, an organisa tion in France which works to protect the French language from the English/American invasion. They respect enormously people who make an effort to learn their beautiful language and especially people who can speak the language well. However, it has come to my attention that expressions are not so easy to learn. Some are identical while others are completely and utterly different. 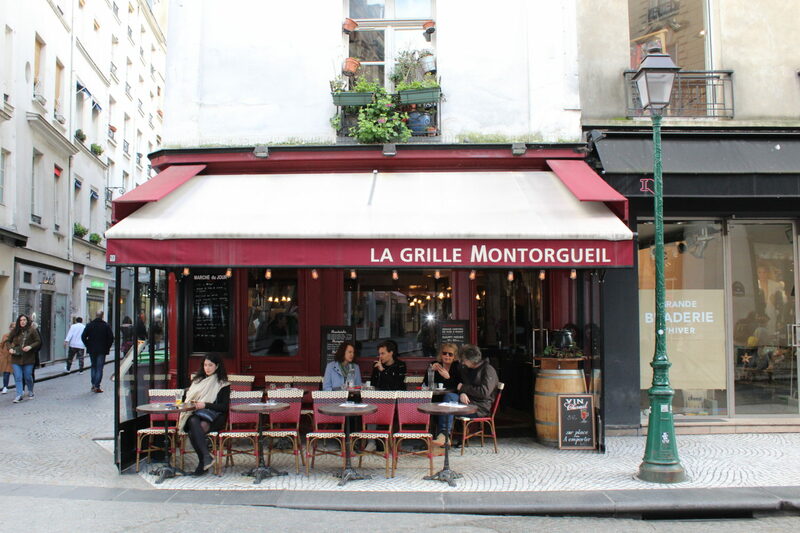 I wanted to write a blog of all the ones I have discovered by speaking to French people and to perhaps help my Anglophone friends living in Paris learn a few, very odd, French expressions. To have one’s bottom full of noodles!!! There are many, many more but here are a few to get you started and to show you that if you are serious about becoming fluent in any language try to learn some expressions and idioms. It will open cultural doors you never even knew existed. Thank you! I have been meaning to change that, it was actually my french partner who told me the cat-dog thing! I think he was tired!